Iceland: Who Is Ari Ólafsson? The next artist featured on our “Who Is” series for the Eurovision 2018 season is Ari Ólafsson from Iceland. 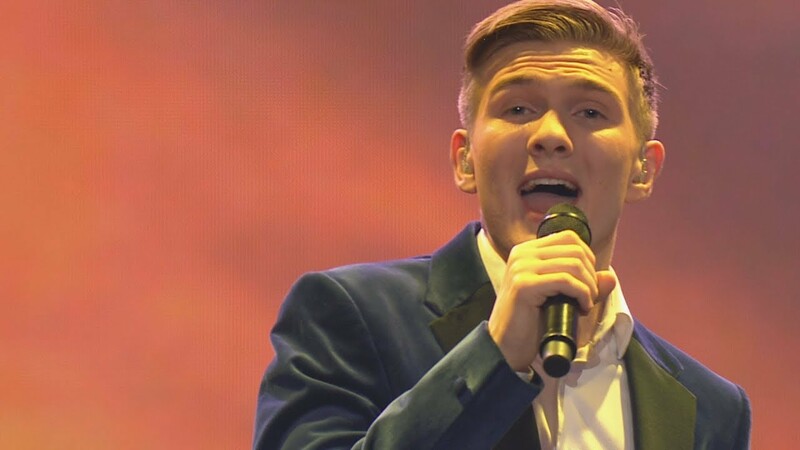 In March, it was decided that Ari Ólafsson would represent Iceland at this year’s Eurovision Song Contest after he won Songvakepnnin. Let’s get to know a bit more about him. Ari Ólafsson was born on 21st May 1998 in Reykjavik, Iceland. He lived in Florida, USA, for a while as a child and started singing at a young age. He played the lead role in the musical Oliver! at the national theatre of Iceland when he was just 11 years old and has been singing and acting on numerous stages in Iceland since then. In 2011, he was noticed by Norwegian singer Sissel Kyrkjebo, who invited him to sing with her on several occasions. He then went on to study classical singing and will continue his singing studies this year at the Royal Academy of Music in London, United Kingdom. Ari is no stranger to competitions, as he took part in The Voice of Iceland in 2015 and also participated in Songvakeppnin last year as a backing singer. The singer was selected to represent Iceland at the 2018 Eurovision Song Contest after he won Songvakeppnin with his song “Our Choice”.